The history of Tecno-Gru Ltd., officially began in 1995, but it has deeper roots that make today a solid and known all over the world. 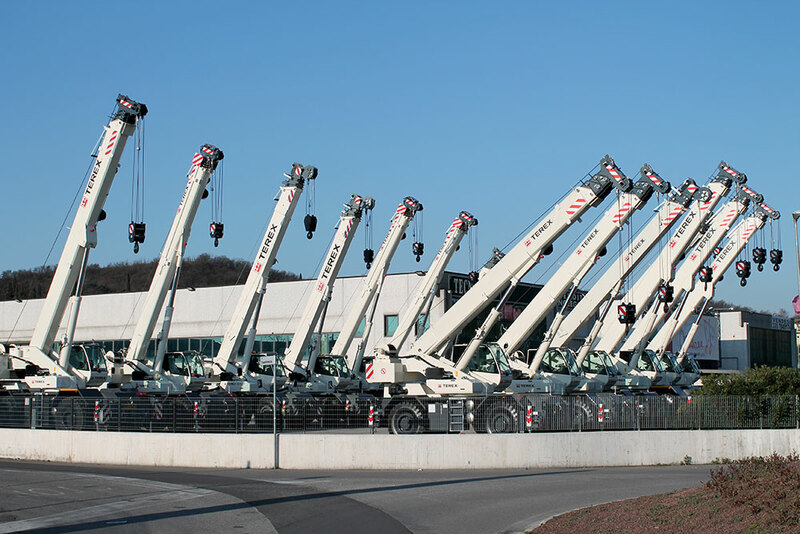 In 1981 at Castiglione delle Stiviere (MN), was born Tecnomacchine Ltd., which specializes in assembly of crane trucks and hydraulic mobile cranes, thanks to the contribution of four founding members, two of whom are still at the helm of the company. 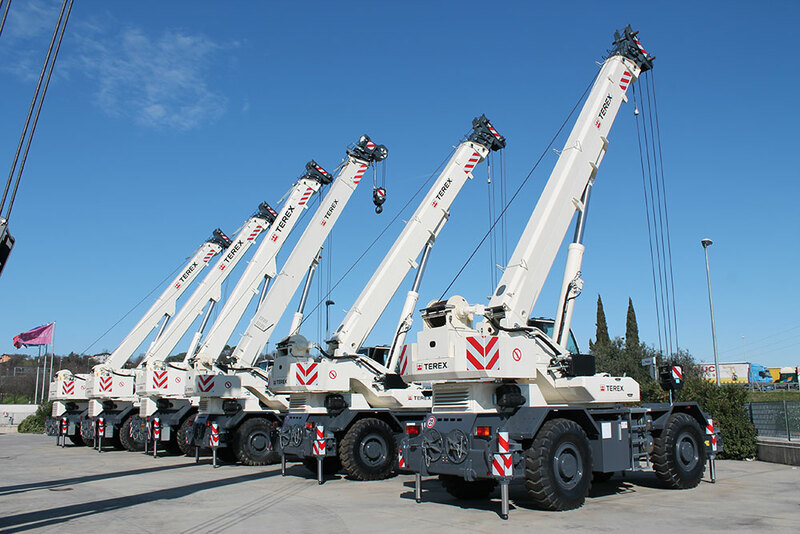 During the 80’s the company began to specialize in the installation of Hyco’s rough-terrain crane, accomplishing to assembling about 750 of this units. 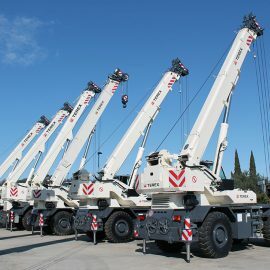 In the early 90’s, Tecnomacchine signed an agreement for the construction of mobile cranes with the Bolognese manufacturer Bendini Spa, for which approximately 400 units were assembled, we can recall some of the various models that have made the history of a mobile crane off-road such as the 16 delta, delta 20, delta 25, 25 beta, and 35 beta. 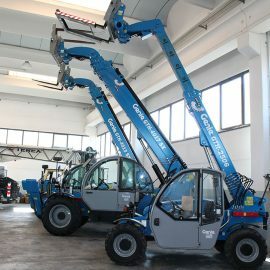 After over a decade of experience on issues related to the world of lifting machines, was founded in 1995 Tecno-Gru Ltd., which develops with the same level of professionalism this commercial sector, arriving on the market as a point of reference for qualified customers user of crane, aerial platforms and the revolutionaries telehandlers (Italmacchine, then TerexLift, Genie today. The year 1995 also coincides with the year in which the PPM (which acquired Bendini Spa in 1989) became part of the Terex Corporation, and the name becomes Bendini PPM SPA. 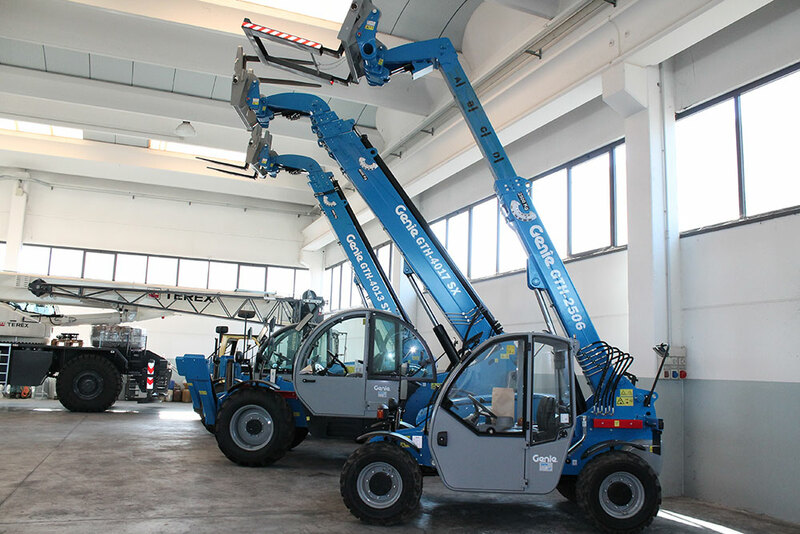 In 1996 Tecno-Gru continues the process of growth, with a second operative building at Castiglione delle Stiviere and the company becomes an authorized Bendini / PPM spa workshop. Here finishes the assembling era and the revision of cranes and lifting equipment sales & services era starts. Over the years Tecno-Gru takes on a different path. 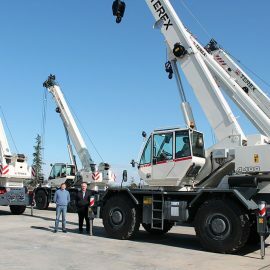 The workshop is increasingly dedicated to serving the commercial department with the preparation of cranes for sale. At that time the rule is the “Made in Italy” and trademarks are marketed purely Italian, Rigo – Corradini – Locatelli – Bendini – Ormig – Belotti – Marchetti, are some well named recognized in that period. 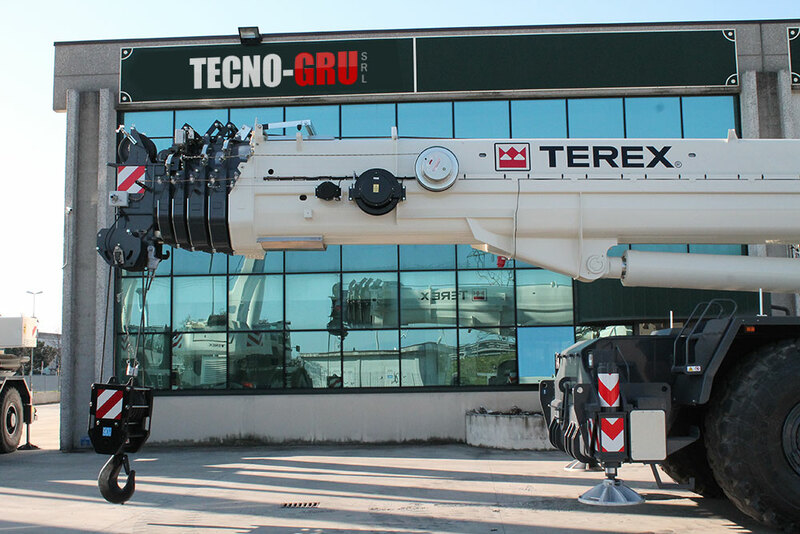 The evolution resulting from this series of situations find the right award on 21/12/1998, the date in which Tecno-Gru becomes officially a Terex- Bendini dealer. 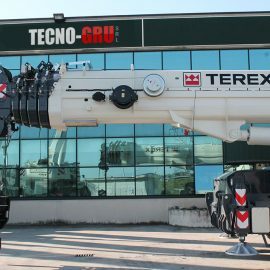 Once again, the fate of Tecno-Gru is strongly linked to the Terex’s one, since a few months after PPM Spa becomes Terex Italia Srl, the process ends in 2002 when Terex Italia joined Terex Cranes. 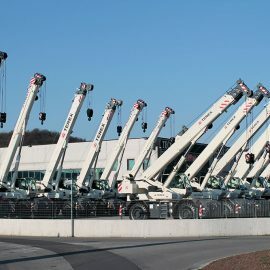 At the two locations of Castiglione delle Stiviere, who continue to play (since of more than 30 years), the important role of technical support for the repair, service and parts, is flanked by 2001, by the new headquarters of Desenzano D/G, whose profile is purely commercial and exhibition for new or used equipment the Tecno-Gru Ltd offers. 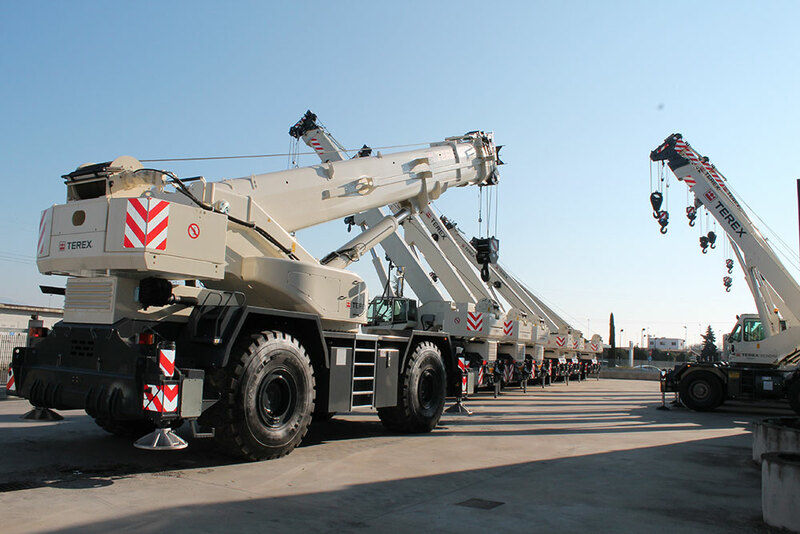 The company’s core business is the rough-terrain crane. 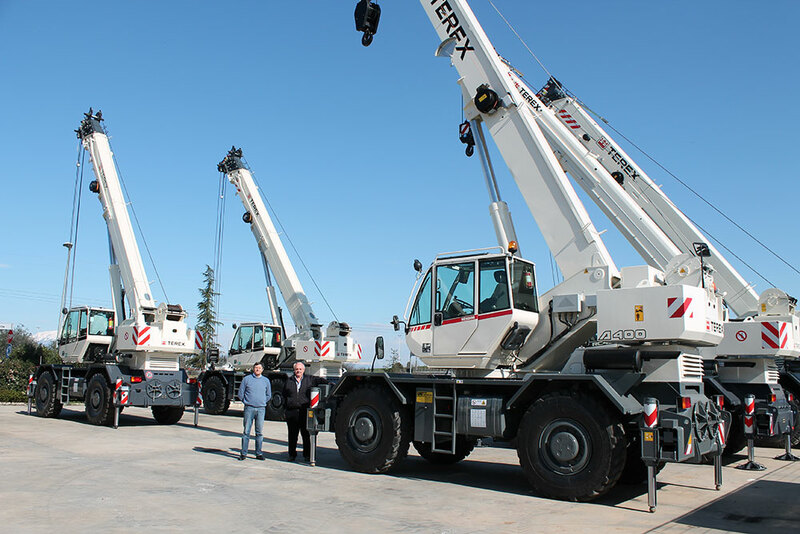 Although being a Terex dealer, Tecno-Gru buys, refurbishes and sells used mobile crane off-road and multistrada of various manufacturers, Liebherr, Demag, Grove, Faun, Locatelli, to name a few. Tecno-Gru is now a well-established and recognized at international level. The company, step by step, continues its growth process, to ensure the perfect trade-off between the needs of business flexibility that the economy imposes, and the need to ensure better services in order to fulfill in every detail the customers requirements. 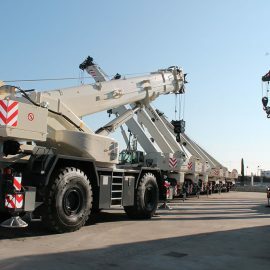 160 mobile cranes sold in a year, including 85 new and 75 used today is our record, an important figure, but it’s well known that are meant to be improved, and strongly motivated every day we work for this and although the economic crisis makes it harder and harder the climb, the virtuosity and the Management’s vision combined with the trust of our customers, let us accomplisha high level performance even in 2013, with about 120 mobile cranes sold, 40 of which are new, of course branded Terex.